Besides cleanliness and non-corrupt governance, there's something else Singapore is famous for -s food. The city-state sees people from different parts of the world and hence, the food you get here is as diverse as the many cultures it nurtures. However, if you want to know what Singaporeans love to eat, here are the top five foods the locals can't live without, something you should definitely try when you find yourself in Singapore. So get your Singapore Tourist Visa and set off to this land of culinary exuberance. This is a very well-known dish served by hawker centres located within malls and other restaurants too. Depending on which place you decide to eat at, its prices can vary. Consisting of fragrant coconut rice and a crisp, deep-fried chicken wing, chicken rice is the comfort food for most Singaporeans. 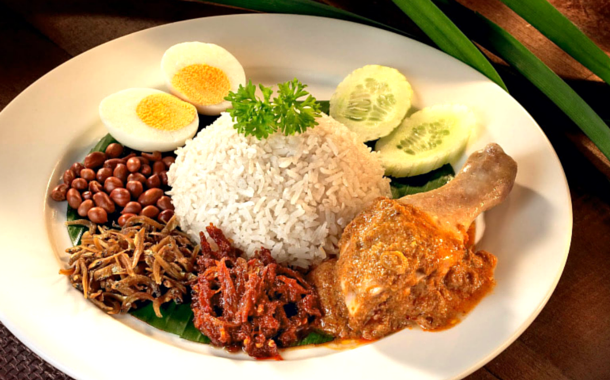 It is usually served with sambal (spicy sauce) and anchovies. A lip-smacking dish that'll leave you craving for more. Of Peranakan (Chinese and Malay) origin, the hugely popular Laksa is a spicy noodle soup with coconut milk, topped with shrimps or cockles and fishcake. 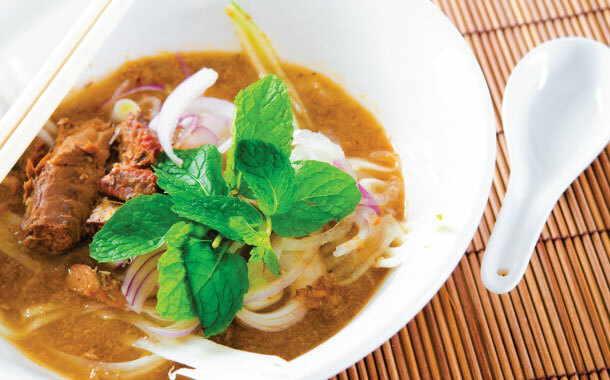 There are three basic types of laksa's you can find, the curry laksa the coconut based curry soup; the asam laksa tamarind based soup and the third type which is a combination of the curry and asam laska. I don't know about you, but my mouth is already watering! Essentially a Bengali food item, this dish has crossed borders and found its way to Malaysia and Singapore. 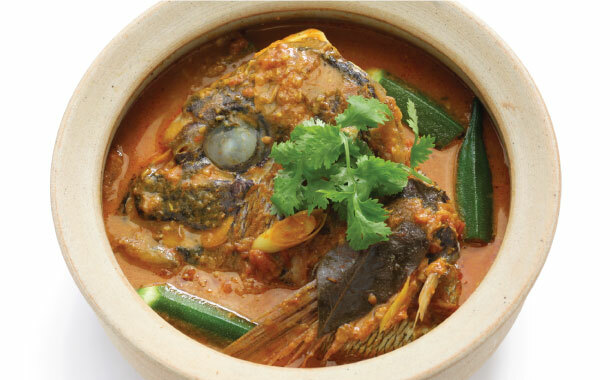 Easily one of the most talked about recipes, Singapore's Fish Head Curry is served in different styles by many restaurants. The South Indian style – served by Muthu's curry – defines itself more through the spices it uses while the Chinese style comes flavoured with coconut milk. 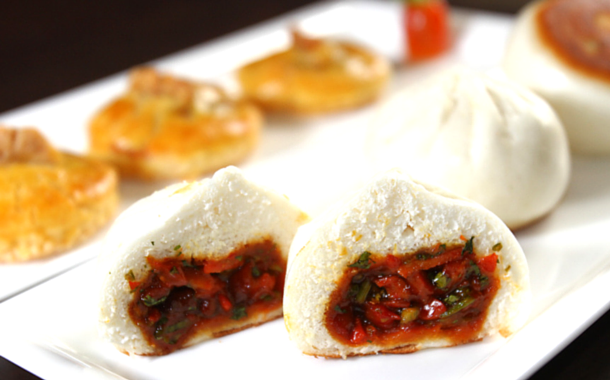 A Cantonese dish, it is a bun filled with tender, moist barbecued meat. It’s a type of a dim sum and comes in two types. The steamed bun is white tender and moist, whereas the baked one is slightly browned and glazed. The many different versions of it are found in most hawker centres and restaurants in Singapore. 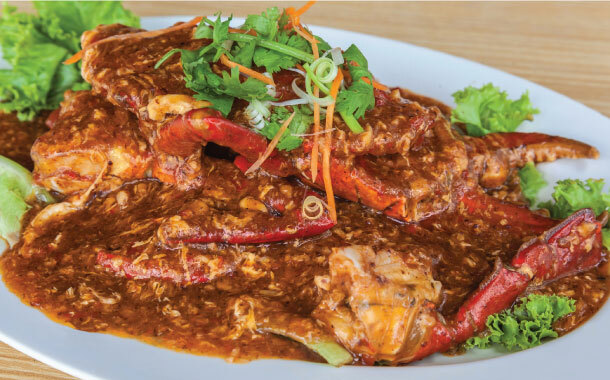 Most seafood lovers flock to Singapore's many seafood restaurants for its chilli crab - crabs cooked in sweet, spicy tomato-based sauce. As with everything else, crabs are cooked with much variety here – black pepper, chilli, white pepper, and with variations to the spiciness in sauces. A scrumptious dish, it ranked 35th on 'World's 50 most delicious foods' list complied by CNN Go in 2011. So get your Singapore tour package and gorge on these delicious delicacies.